We can’t wait for you to see all of the fun items we have lined up for this year. Whether it’s a corporate event, picnic, carnival or dry grad event, we are sure to have something new to suit your next 2018 event. 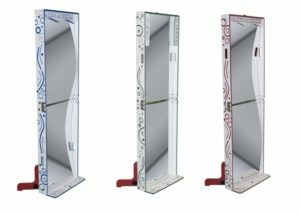 Remember the retro Whack-A-Mole arcade game growing up? 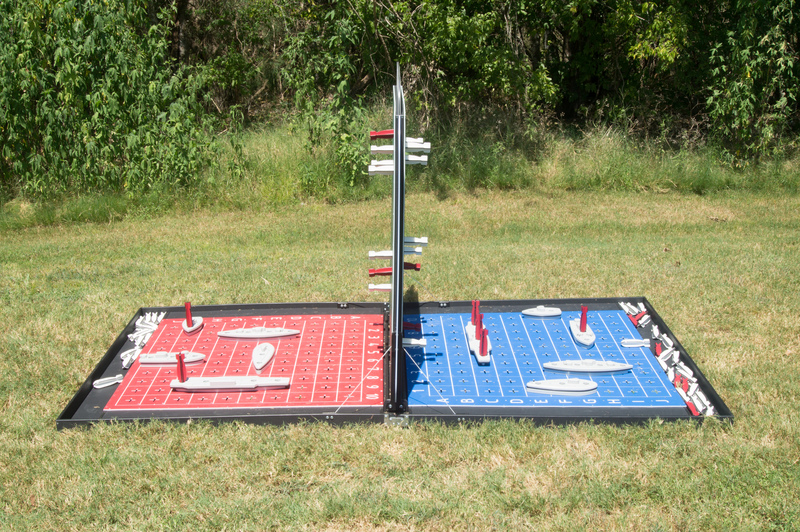 Now image a large, inflatable version where the players are the moles! Introducing our new 7 player game, Human Whack-A-Mole! 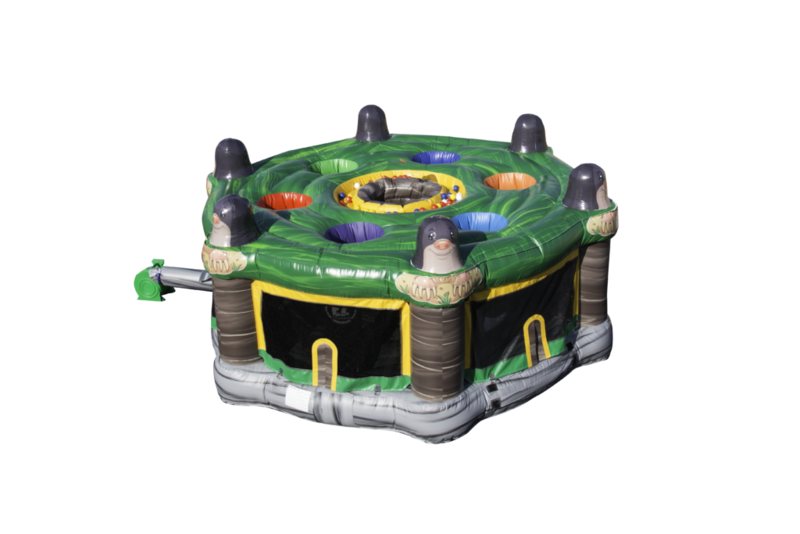 To play, 6 players at a time climb into the colored holes along the sides of the inflatable while the 7th player stands in the centre hole. The 6 players will try to collect as many of the balls surrounding the middle player as possible, however the middle player won’t make it easy for them! 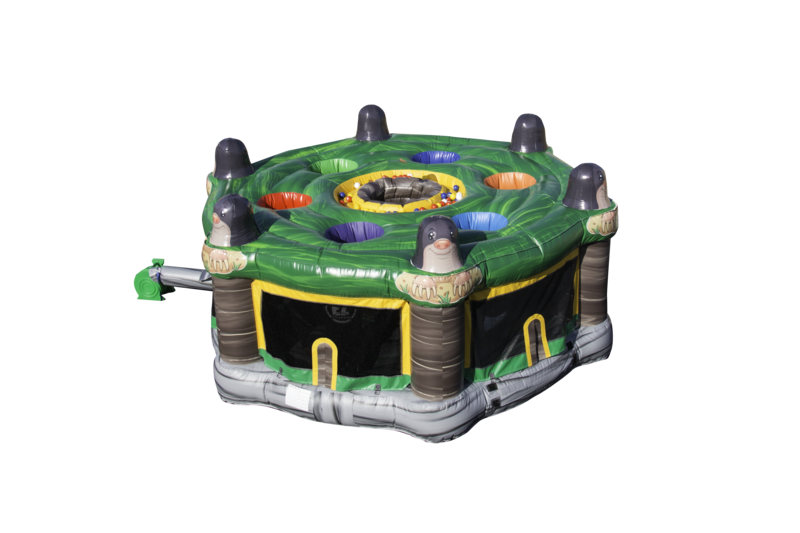 They will have an inflatable hammer where they will “whack the moles” to try and stop them from taking their collection of balls. The player who collects the most balls is the winner! You and your guests are sure to have a few laughs checking yourselves out! Ready, Aim Fire! 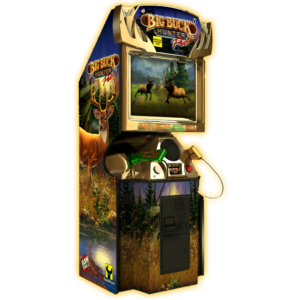 Try out our Big Buck Hunter Pro arcade game and explore the outdoors and try to shoot the Whitetail Deer, Elk, Antelope, Bighorn Sheep, & Moose. Players see various critters appear in the game and can now shoot these for added bonus points (mountain lions, raccoons, possums, skunks, blackbirds, bluebirds, squirrels, foxes, wolves and rabbits). The game includes Dual Pump-Action Shotguns, 15 Bonus Rounds, 25 Photo-Realistic, Hi-Definition Habitats, Over 400 Authentic and Unique 3-D Hunting Scenes and choose whether to hunt in the morning, afternoon, evening, rain, snow and even fog.